There was nothing but silence for about 15 minutes. That was our reaction to being told that our opportunity to play in the Elite Series was being taken from us. There’s not much you can say to each other at that point, because none of us had done anything wrong. We didn’t have any other prospects. I literally had a Method substitute contract in front of me when Ronaky first messaged me. He had a problem regarding the Elite Series with his team which was Triple Trouble with Andom and Kassio. Unfortunately, Kassio couldn’t travel to events consistently. They had worked really hard to get to that point and Reason were very keen on signing them. Obviously, it was tough for Kassio, but I think he told the others to go out and find another player, and not to let him hold the team back, so fair play to him. I was Ronaky and Andom’s first choice. It was a no-brainer for me, of course, I wanted to be a starter rather than a substitute. We didn’t even really have a chance to try the team out. The Kassio news had come quite late into the discussions and Reason had a roster lock coming up, so myself and Reason had to put some faith in each other. We signed the contracts and we were planning our travel to the media day when we found out that Reason lost their spot in the Elite Series. All of us had told our friends and family that we were finally going to be paid to play the game, travelling to London to play in a league every week. It was huge for us, and then it was taken away just like that. I like to think our undefeated run in the RLRS Play-ins was a bit of a statement after the whole Unilad/Reason/Gfinity fiasco. We’d sort of gone through a baptism by fire, and I think it made us much closer as a team. By the time the play-in day came around we were completely on the same page and just making sure we gave it our best without putting too much pressure on it. 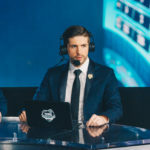 Ronaky even streamed the tournament, and I think he was the first player to ever do that from a team that was actually expected to finish there or thereabouts. The nerves did set in a little against Zebra Nose in the final but we got over it and managed to get the win. All in all, I think it was a great day and a strong recovery for all of us after what had happened previously. I would say that the support we had from people in the stream and in our discord server didn’t just give us a boost, but was the main reason we made it through. 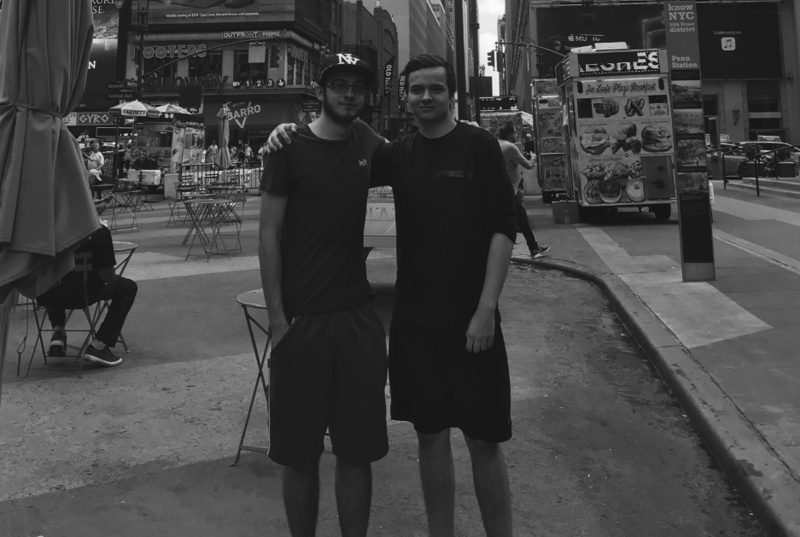 They helped us through the Gfinity drama, and they backed us massively during the play-ins. I remember the moment we qualified, there was a bunch of people in a “watch along” channel, and when we went in after the game, people were just screaming. It makes me quite emotional to think about the passion and energy everyone had at that moment. I don’t think we were a top-four team in terms of mechanical skill in that qualifier, so we definitely needed the edge. It wasn’t a surprise to me that we got quite a big following. The Rocket League community is like that anyway but we genuinely are friends with all of these people. It’s not like we have to interact for the sake of it or to “grow the brand”, it’s something we want to do. staying under the Triple Trouble name helped us get even more fans. There were people in our discord server who were actually a little bit upset because we signed with Red Reserve and lost the Triple Trouble name! 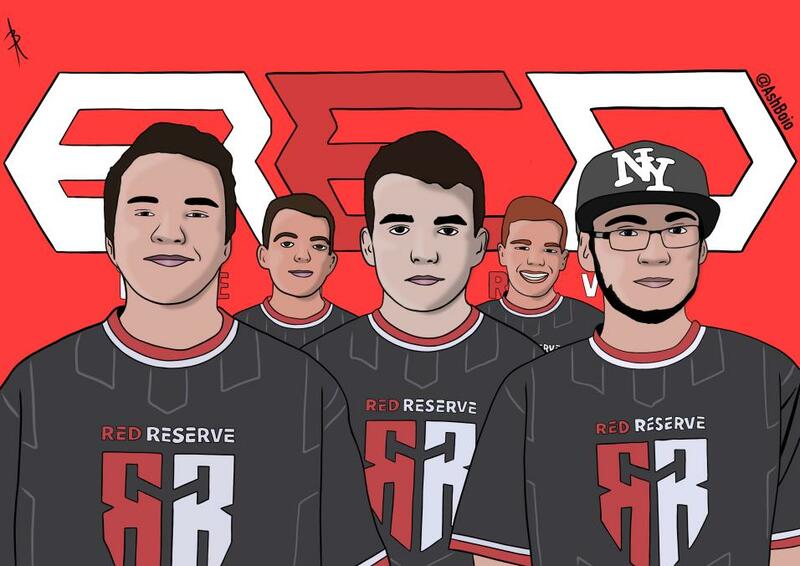 When we started talks with Red Reserve, one of the things they told us right away was how impressed they were with our success at marketing our own brand and growing the Triple Trouble name. A lot of people don’t know that we’ve had a load of organizations approach us in the past. The problem is that pretty much all of them only wanted to commit to a “one season contract”. One season in the RLRS is about two months, so it doesn’t represent much faith in the team in the long run. We believe in our ability to stay in RLRS and grow as a team to make a push to qualify for the RLCS. We wanted to grow with an organization that also believes in us, so we decided to go into our debut RLRS season without any backing. As a team, I don’t think there were any motivation issues as a result of our decision to wait for the right offer. As an individual, it definitely did have an impact on me. I was in full-time employment throughout the first season of RLRS. Up until July, I worked in the financial sector, and I was made redundant. It coincided with a period where our performance as a team took a dip. Not a drastic problem, we just fell out of form, but it contributed to a lot of added stress that I was feeling from losing my job. I made a decision to not go back into full-time employment to dedicate myself to Rocket League. In effect, that just added pressure to get our form back on track. We weren’t a bad team really, we just lost all our consistency. Our results from day-to-day would swing wildly, and that was causing problems. As a team, when you start expecting to lose against teams that you know you can beat, it’s almost impossible to bounce back. There wasn’t ever a plan to change the roster, even throughout that rough period. That changed after we went through probably the worst week in the history of the team, performance wise. 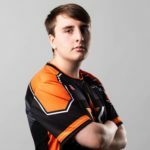 We lost three tournaments in three days, and the topic of a possible roster change came up for the first time. Ronaky and I were chatting with Speed on Discord, not for anything official, just because he’s a friend of ours. It was never really a proper tryout, we just ended up playing some games with him. We told Andom the day after that we’d played some games with Speed, and that we were going to try a few more games with him. We ended up facing Mousesports a few days before the roster lock with Speed and beat them 8-2. Even in the games we lost, we felt comfortable in that we knew what went wrong. That was a feeling we hadn’t had since the first season of RLRS. It was a tough decision for me and especially for Ronaky since they’ve been together since the team first started last year. With Andom, we were a good team, but with Speed, we have the potential to be even better. Red Reserve has been probing the scene for a little while now. We had preliminary talks with them when we first made RLRS but it didn’t develop back then. When we won The Play we picked up talks with them and one other organization. They were extremely professional throughout all of the discussions. Our manager, Sebastian, showed a lot of interest in us and watched a lot of our games even before discussions started. 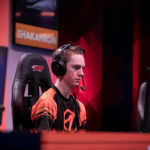 We don’t feel like there’s any urgency or pressure to make it into the RLCS. 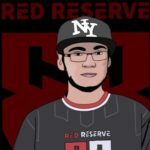 Red Reserve has obviously put their faith in this long-term project that we’re working on, and we believe that focusing on our own improvement will eventually lead to opportunities to make it into the big leagues. It’s more important for us to realize that as much as we want RLCS, there are a lot of teams pushing for it. We’re not better or worse than these teams and every game can go either way. Putting added pressure on ourselves to make the RLCS as soon as possible could very easily backfire. RLCS is a dream for all of us, and we certainly would love to be there someday, but for now, we’re going to take the time to work on ourselves.